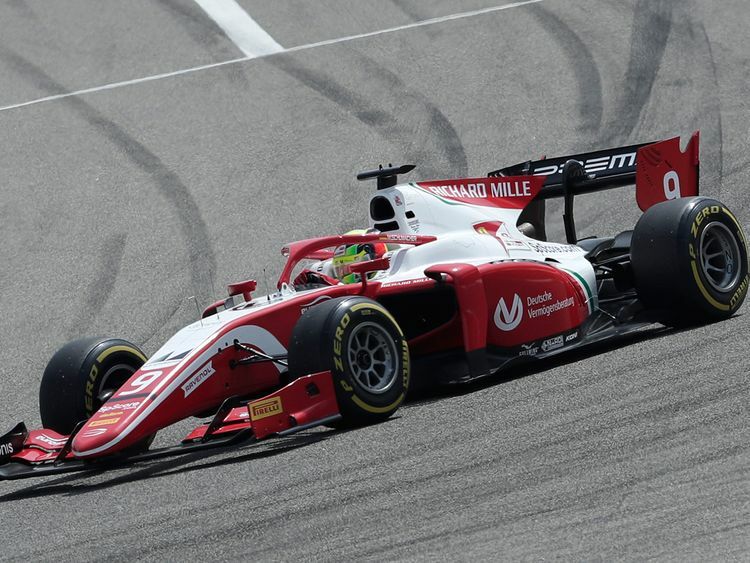 Sakhir: Mick Schumacher made an assured Formula 2 debut for the Prema Racing team, finishing eighth in Saturday’s race in Bahrain after qualifying in 10th place. Doctors worked to remove blood clots from his brain, but some were left because they were too deeply embedded. Schumacher’s condition stabilised after he was placed in a drug-induced coma, from which he later emerged. But updates on his health have been scarce since he left the hospital in September 2014 to be cared for privately at his Swiss home by Lake Geneva.